Essays by Susanne Lange, Claudia Schubert and Allan Tullos. 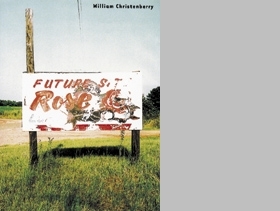 If Alabama-born artist William Christenberry regularly engages with the countryside of his home state, with the artlessness of the rural idyll, and the local architecture and its relationship to space, his multimedia installation, the so-called "Klan Room," takes this discourse one step further, deeper, and darker. 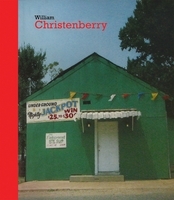 The room, a continuously evolving work-in-progress consisting of a mass of sketches, paintings, sculptures, found objects, and photographs, addresses the subject of violent repression and racist persecution in the United States, and reveals Christenberry's critical reflection on myths and power symbols. 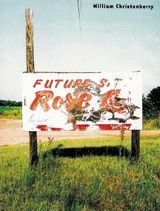 Disappearing Places focuses as well on the artist's greater body of work, on his individual photographs, paintings, sculptures, and drawings, as well as his assemblages and material collages, which underline the poetic power of everyday found objects.